HARRISON, Ark. 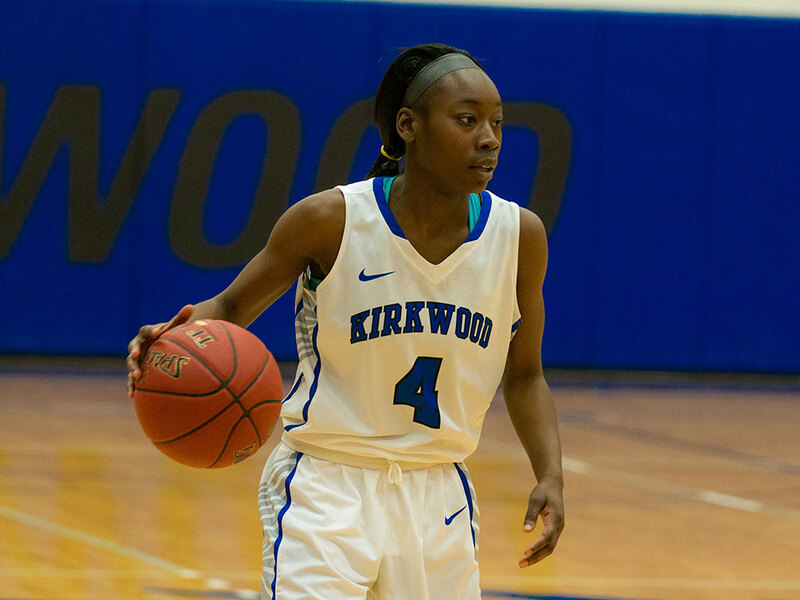 (March 21, 2017)-The Kirkwood women’s basketball team won their matchup against Dakota College (N.D.) 78-43 in the first round of the National Junior College Athletic Association (NJCAA) Division II Women’s Basketball National Tournament. The Eagles (34-0) now move on to face Cincinnati State (27-6) in the second round on Thursday at 6 p.m.